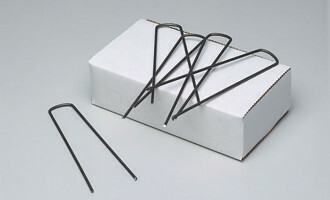 Ideal for NEW CONSTRUCTION. Through a process of continuous testing and computer guided blending you are guaranteed a consistently blended infield soil, year after year. Choose from three types: Classic, Collegiate and Professional. Contact us for a FREE infield soil consultation and recommendation. Most infield soils available today are mined from the ground and screened off to a certain size, then sold as infield soil regardless of its makeup. In other words, “it is what it is”. With DuraEdge, screening is just the beginning. 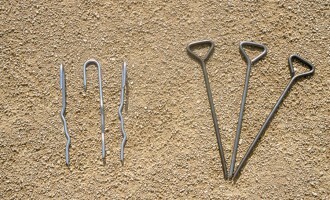 After harvesting the raw materials they are painstakingly tested to unlock their soil make-up and a computer-guided blending process adjusts for precise results. Then, the DuraMixer blending plant mixes sand and clay at specified ratios. The result is a properly balanced engineered infield soils at various levels with the quality preferred by groundskeepers, coaches, and players. We provide soil solutions for every level of play – from community parks to professional stadiums. We’re ready to assist you with your athletic field and golf course construction, renovation and maintenance needs. 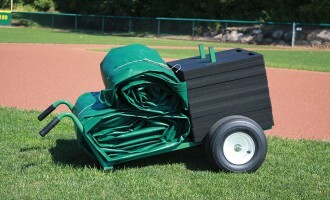 DuraEdge™ Classic is designed for recreational fields with low maintenance. Does not require access to water to maintain field. Lower silt to clay ratio enables a firm but forgiving playing surface. Blend of 72% sand, 12% silt, 16% clay. DuraEdge™ Collegiate with increased clay content makes this mix perfect for those who want a “tighter” playing surface without a ton of maintenance. 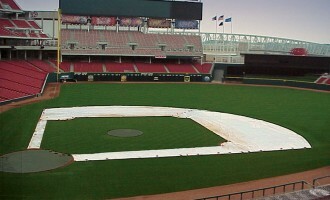 Requires access to water to manage moisture content of the infield. 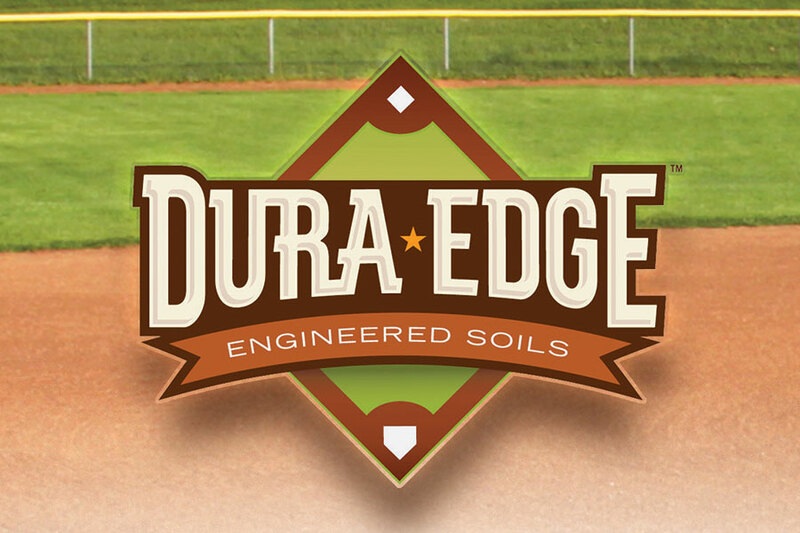 DuraEdge™ Professional has the highest clay content of the DuraEdge mixes. Creates a firm, corky professional level playing surface. Requires access to water to manage moisture content of the infield. Blend of 60% sand, 18% silt, 22% clay.